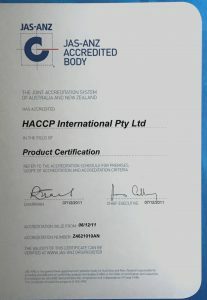 HACCP International is accredited by JAS-ANZ as a conformity assessment body. JAS-ANZ is a member of The International Accreditation Forum (IAF). 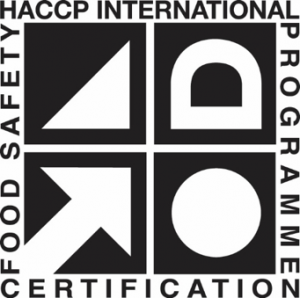 HACCP International operates an accredited product certification scheme, titled Food Safety Assurance, as well as other unaccredited certification schemes.